There are two new Bounty coupons out today! 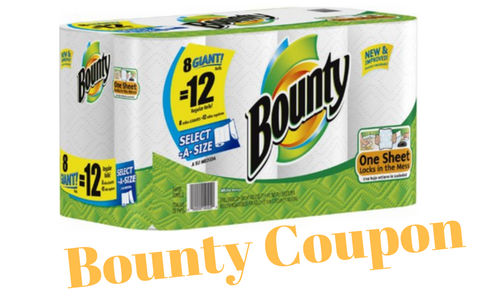 Use them at CVS to get 12 pack paper towels for $6.49 each. Print your coupons soon before they are gone, and remember that you have up to 30 days to use them if you can’t make it to CVS this week.